Sega has a penchant for rock ballad-esque Sonic theme songs and this new Team Sonic Racing is no exception. It's called "Green Light Ride," and you can listen to the short version below ahead of the official full release on various music platforms like iTunes. 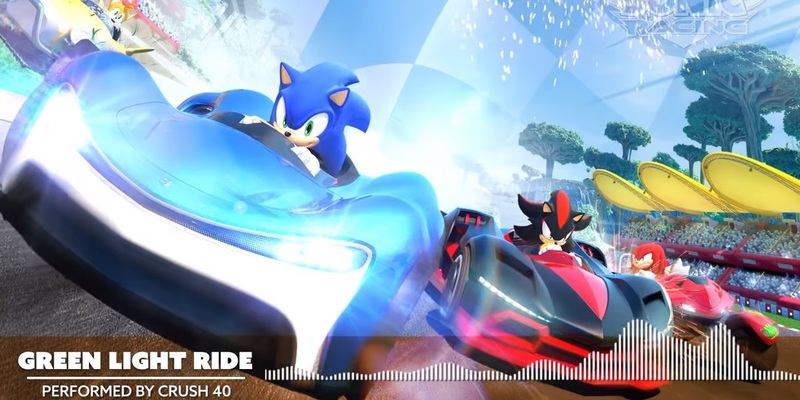 The song is by Crush 40, Jun Senoue's musical collective that's basically dedicated to Sonic and NASCAR music (it's wild). It's Sonic as hell, but I dig it. Team Sonic Racing is out on May 21, 2019 on PC, PS4, Xbox One and Switch. I love writing Switch last by the way: like "with very special guest...Switch."